Representative Rick Lewis, R-Silverton, has proposed legislation that will change the number of hearing aids Oregon Health Plan (OHP) grants. Patients who were granted only one hearing aid, every five years, will now have the hope and ability to hear in both ears. Hearing aids have been inaccessible to low-income patients outside of their Medicare plan, sometimes costing them thousands of dollars. Those with hearing issues find themselves left only able to partially improve their hearing. 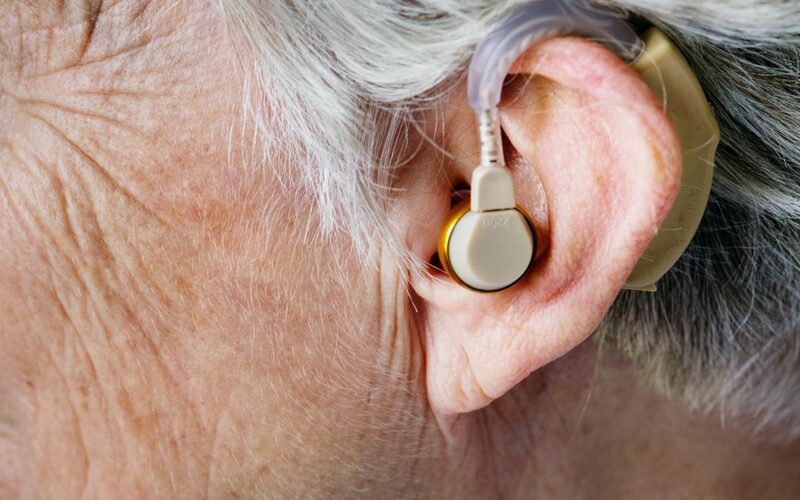 Under the OHP plan, members were only granted one single hearing aid. Having only one hearing aid prevents the ability to hear from multiple directions. Because of Lewis’ prompting, the Oregon Health Authority (OHA) began to review their budget and policies. The agency discovered that the federal government permits states to make administrative changes to the OHP hearing aid grants. OHP also found that providing a full set of hearing aids would be reasonably because of advances in hearing aid technology. “The fact that it doesn’t cost additional money to make this happen is really important.”, Rep. Lewis stated. The proposed legislation will help countless children in Oregon as well as adults. Oregonians who can’t hear may finally hear in both ears for the first time all thanks to Rep. Lewis.